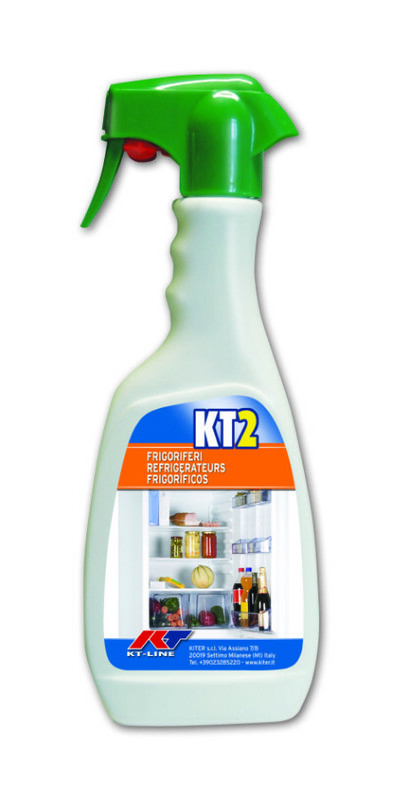 Detergent with deodorizing and hygienizing action for the rapid cleaning of refrigerators and freezers. 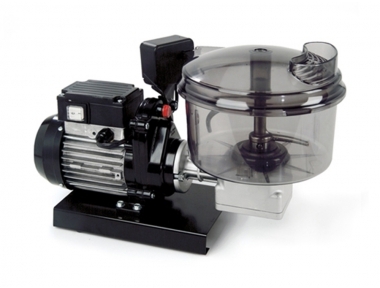 Eliminates stains and food residues. Packaging: 500 ml bottle with nebulizer. 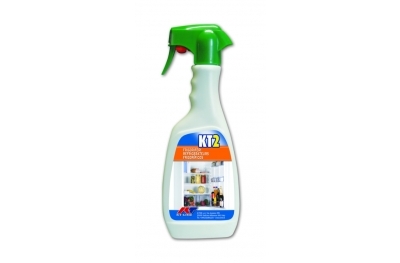 KT2 eliminates bad odors without the need to rinse and leave no stains. Spray directly onto the surface to be cleaned and wipe with a soft cloth until it is completely dry. 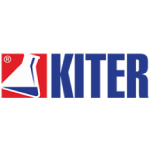 Discover all Kiter KT-Line products: each item has its own specific area of ​​expertise! 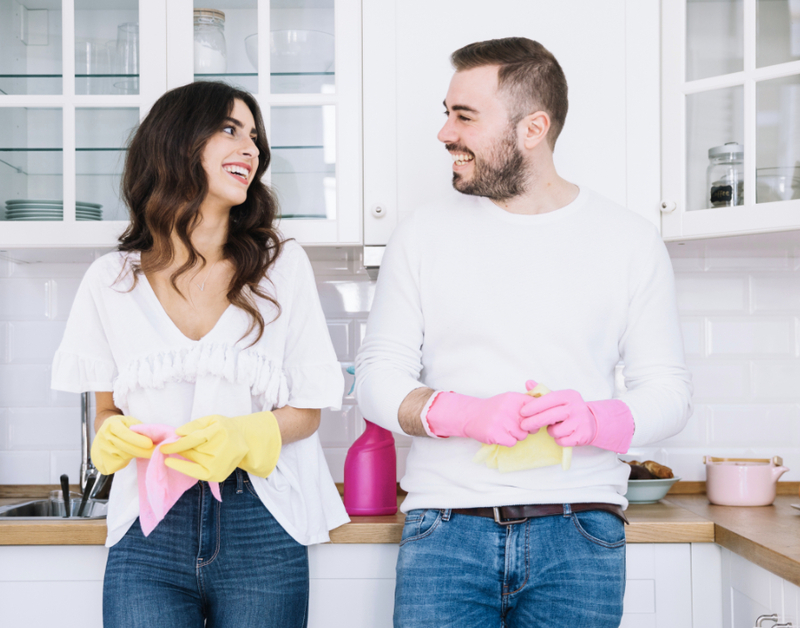 Look for the cleaner that best suits your cleaning needs. 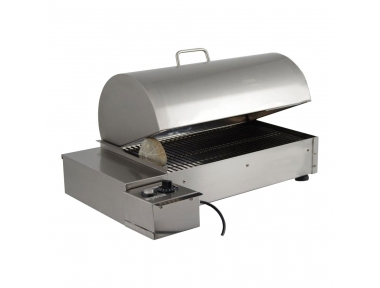 This article is suitable for a HACCP legislation system based. The HACCP model (Hazard Analysis and Critical Control Points) represents all the measures that the "responsible of the food industry" must adopt to guarantee the hygienic safety and integrity of the foodstuffs. 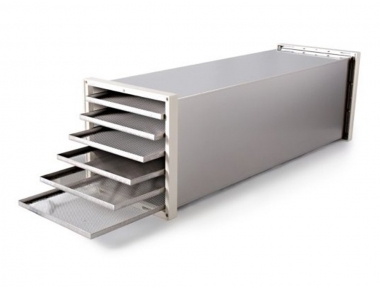 To develop an effective HACCP system, a company must have suitable basic structural requirements, and the company have to respect the general rules on good working and production hygiene practices. 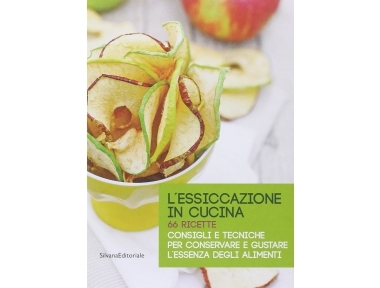 A product that is suitable for the HACCP model, is made for food use. 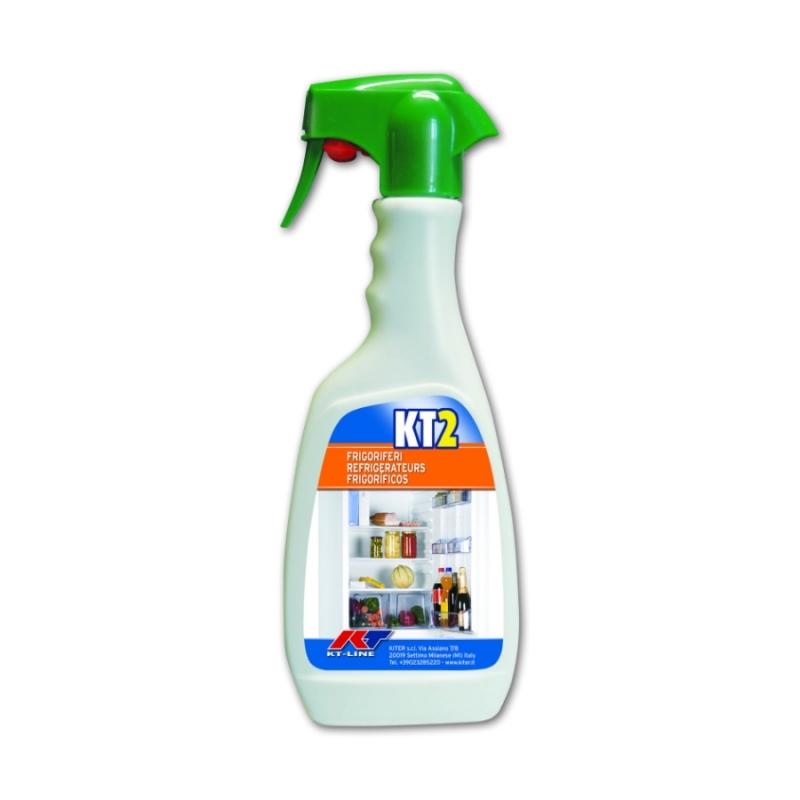 Since 1979 Kiter offers a wide range of professional detergents and products for the treatment and the protection of floors and surfaces. 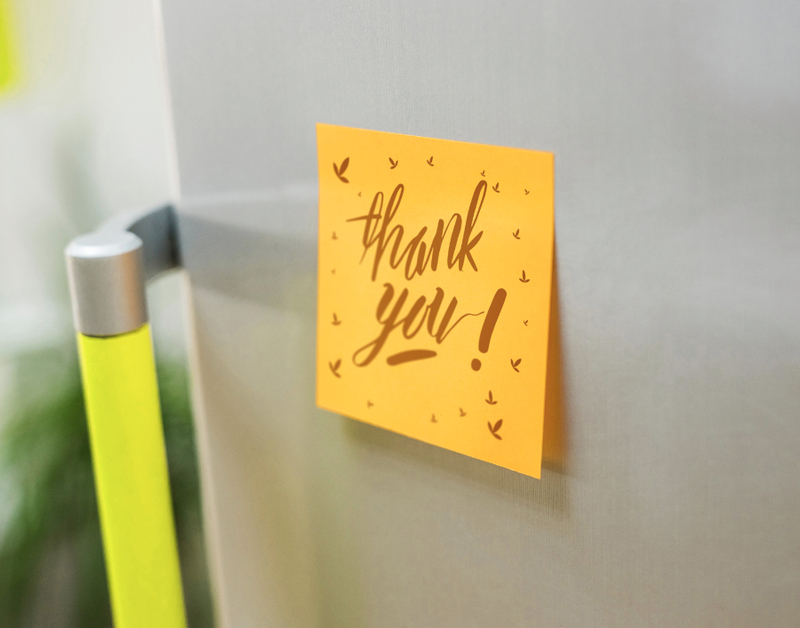 Thanks to the great experience accumulated in the sector, Kiter makes lines of ecological products for detergents with low environmental impact and to protect the health of its users. The products in the Kiter catalog are ideal for professional use, but they can also be used at home for periodic cleaning and sanitation.